The main hall is large that can seat up to 150 people, there is also a bar, and a modern kitchen. 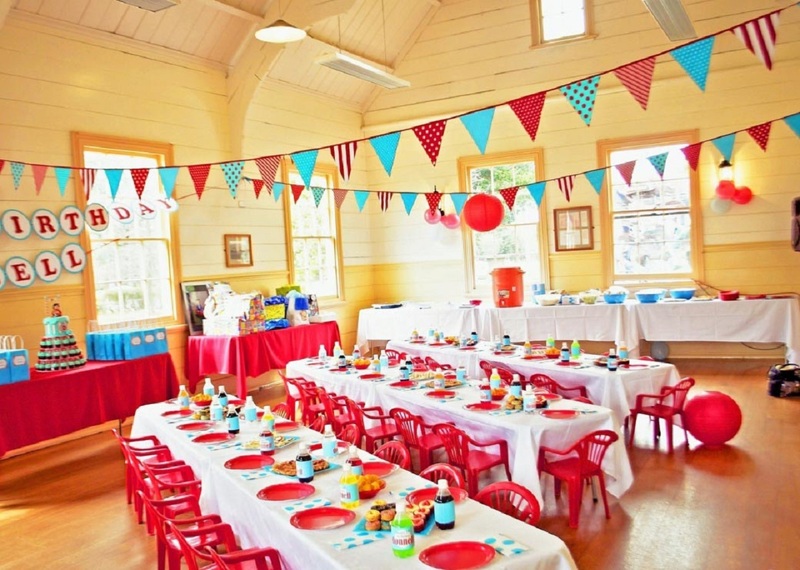 This delightful bright and sunny hall is ideal for party numbers of 80 standing and 60 seated. The hall is versatile with a wooden laminate floor, and access to the kitchen servery so as to make it easy to serve guests with refreshments. Didcot Civic Hall, set in the heart of Didcot, is a great place for children’s birthday parties. The village of Drayton is 3 miles south of Abingdon and 5 miles west of Didcot. There is a Main hall, Small hall, a lounge bar and a kitchen. The main hall at Glyme Hall is a perfect pace to celebrate your child’s birthday. The hall comprises three spacious areas that can be opened up and used as one open space, or separated by large wooden doors. Upon entry to the hall, visitors walk into the main reception area; an airy and bright space with access to meeting rooms left and right, as well as the restrooms and kitchen facility directly ahead. The Function room at Racquets is one of the largest in the Thame area, we can accommodate 150 people standing and around 70 seated. The Brenda Horwood Room is ideal for children’s parties and is a bright freshly decorated room (10 x 8m), with a wooden floor. There is a brand new kitchen area with a fridge and a good supply of crockery. Chairs and tables are available. There are 2 halls available to hire and there is a disabled access to the headquarters. The Large Hall holds approx. 50 people seated, 100 standing, the Small Hall holds approx. 25 people seated, 40 standing. Thame Barn Centre is well located in the centre of Thame and has 2 halls, the small barn suitable for up to 40 people and the large barn for up to 120. Spend your birthday at Thomley, make the most of the huge range of activities on offer with all your family and friends. Book for twenty children or more to use all our facilities and add on extras, including use of the sensory room, a theme for your party, or an art and craft / physical activity, led by one of the Thomley team. We will also give you your own room for an hour to either eat your party lunch or play some party games. Squash, tea and coffee are all included with the party, however they don’t provide the party food. You and your guests have use of the whole site from 10-3:30pm.